One of the great things about Barcelona is the weather and the fact that it’s on the coast. What a great excuse to get out and go sailing! 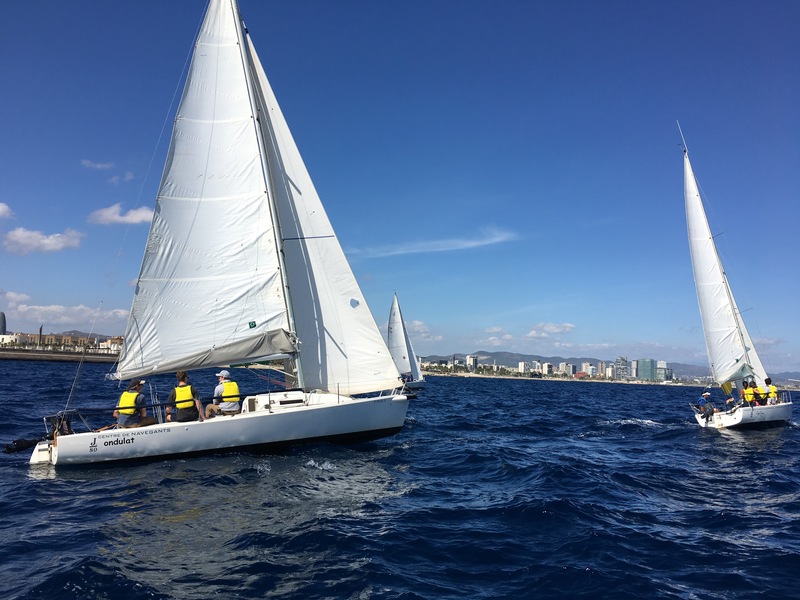 We took four J80 yachts, left Port Olympic and put the participants through their paces with a 2-leg series of regattas under the expert guidance of the skippers. This hands-on team building experience tests the teams’ communication skills and their reaction times to un-familiar situations turning ‘land lubbers’ into sailors!